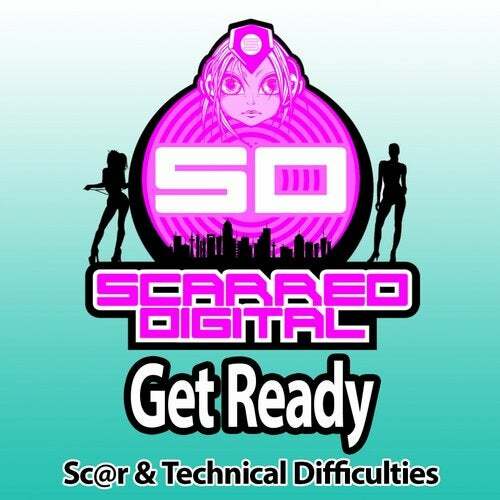 Sc@r and Technical Difficulties bring together their musical elements so GET READY for a massive release! Heavy beats, Pianos, Huge synth, Funky sounds and an all over ravey, fun track to not only mix but also to rave to. Welcome to the first of the dance floor slammers from lady Sc@r and the Technical Difficulties boys.